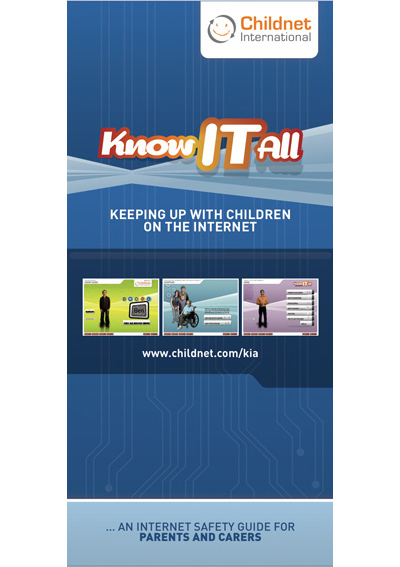 At home, many children are often given unsupervised access to the Internet. This, potentially, allows them to access a wide range of digital material (both good and bad) and bring them into their homes. There are lots of links to useful e-safety sites for children in our Links section below. They are great fun to explore, so why not browse through them with your children? The minimum age to open an account on Facebook, Twitter, Instagram, Pinterest, Tumblr, Kik, and Snapchat is 13. YouTube requires account holders to be 18, but a 13-year-old can sign up with a parent’s permission. Children at our school should therefore not be using these sites. 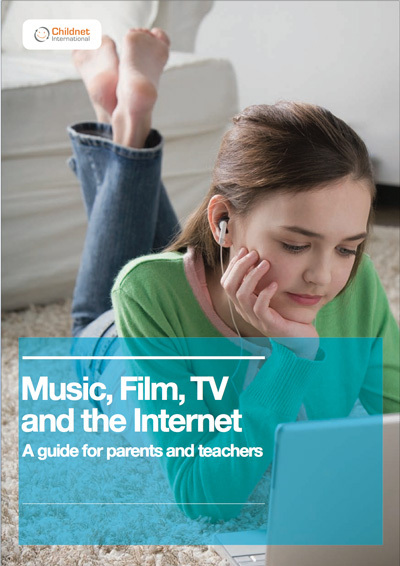 Talk to your child about what they are doing online and, if possible, set up your computer in a shared area at home so that you can all share in the wonderful sites that are available online. 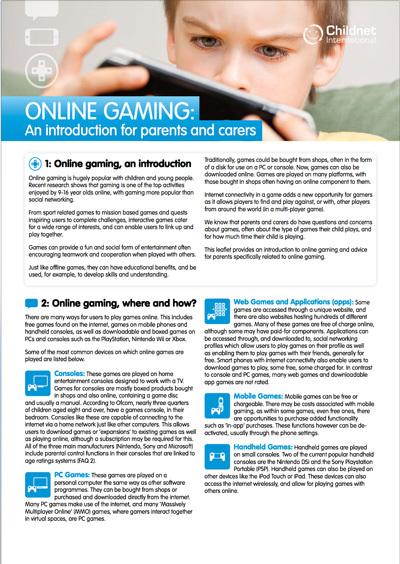 – Containing internet safety advice for those aged from 5 to 16, along with parents and teachers, this site is produced by CEOP (the Child Exploitation and Online Protection Centre). – Receive help and advice as well as the option to report any instance of sexual contact or harmful material to the Child Exploitation and Online Protection Centre. 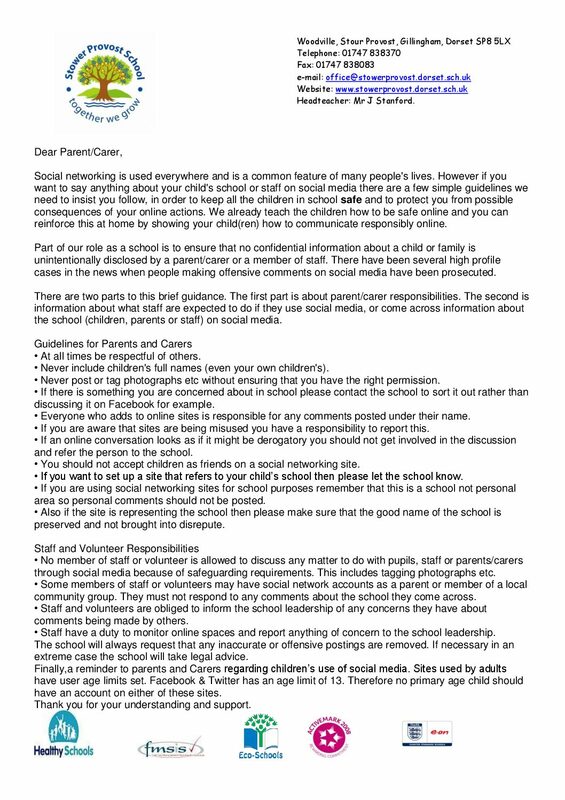 – Information and advice about internet safety for children, parents and schools. – Information and advice about bullying for children, parents and schools. – ChildLine is the free helpline for children and young people in the UK.